The Ferryman Institute is a fantasy novel with a premise that's more unique than most. Our hero, Charlie, is a ferryman, someone whose purpose is to accompany the souls of the recently departed and safely transfer them to their afterlife. The novel is the story of what happens after Charlie makes that choice. It's in large parts a chase thriller, accompanied by wise cracking dialogue and sarcasm. The story moves at a cheerful pace and never fails to entertain. 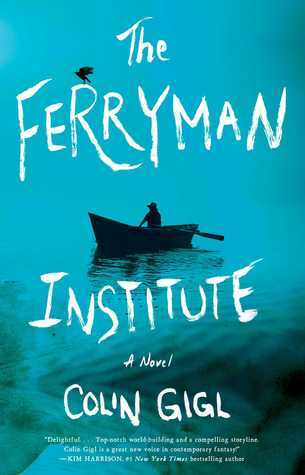 On the other hand, if you're looking for something more than light entertainment, The Ferryman Institute is probably not for you. The humour is pleasantly diverting, but not cutting or particularly memorable. The story seems a little less original than I'd hoped for (it has quite a lot in common with Chris Holm's Dead Harvest, while the Ferrymen seem surprisingly similar to Dead Like Me - style grim reapers). Characters can occasionally seem a little contradictory (Charlie can go to and fro between being super-competent and completely gormless. Alice's ability to be humorous and sarcastic seems somewhat at odds with her debilitating depression). The plot can feel a little predictable. And the book does this post-post-postmodern thing of referencing pop culture a lot. One character even chose his own name from pop culture references. It feels a little like cheating - as if the author is either overly self-conscious of characters being too similar to others that went before, or as if the author is trying to use a shorthand way of telling the reader what to think and expect of a character / situation. 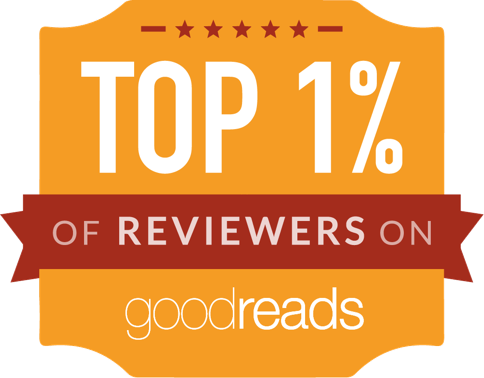 Basically, The Ferryman Institute is a good first novel. Solidly entertaining, fast paced and fun. A promising start, though not quite as memorable and original as I'd hoped.